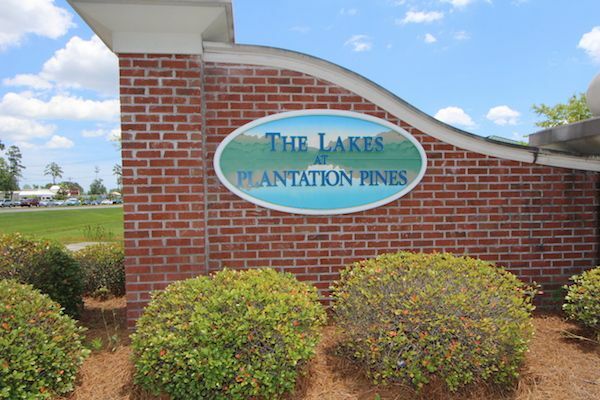 RS Parker Homes has brought their reputation for unsurpassed quality construction and craftsmanship to The Lakes at Plantation Pines (Phase 5). 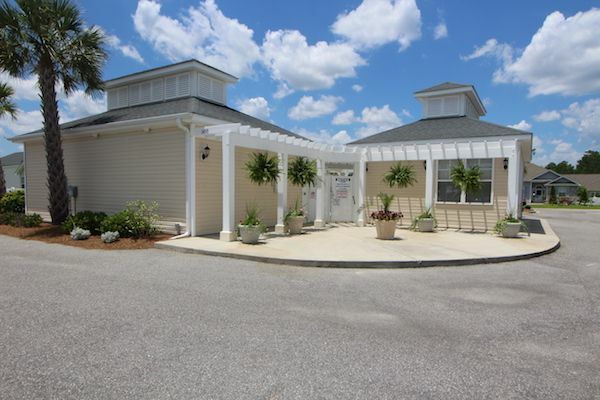 Just 6 miles from the exquisite Cherry Grove Beach, off Highway 9 in Longs, this neighborhood is conveniently close to some of the best Myrtle Beach golf courses and the popular attractions along the Grand Strand. The social center of the community is a beautiful clubhouse, pool. There is a scenic park with a fountain and a pond, as well. Outside of the North Myrtle Beach city limits, taxes are extremely low. Standard features like 9-foot ceilings on the first floor, ceramic tile flooring in wet areas, granite countertops, spacious master suites, covered verandas and more assure that these homes will be a source of great pride for years to come. Choose to build or purchase one of the homes that are ready to move into. This is the perfect neighborhood, whether you are raising a family or looking for a retirement filled with great golf and sandy beaches. An extraordinary life is waiting for you. 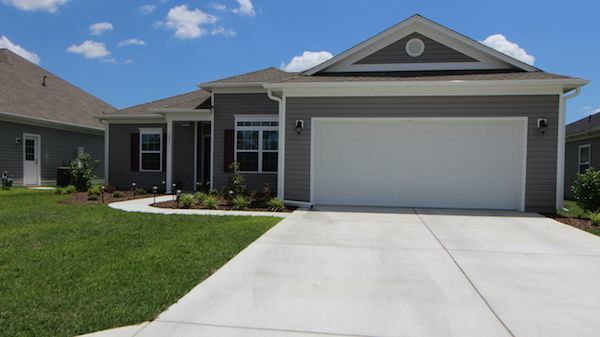 Call our real estate experts today for a private tour of the beautiful houses for sale at The Lakes at Plantation Pines and visit our website for more information new homes in Myrtle Beach.